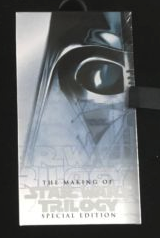 This VHS tape, “The Making of Star Wars Trilogy: Special Edition” is included with the special edition collectors box set — Does it contain this ~30 min doc about the special edition changes (https://www.youtube.com/watch?v=qzApL8nUyT0) Is the video content also available in 3 separate parts on the laserdisc releases of the special editions? thanks! 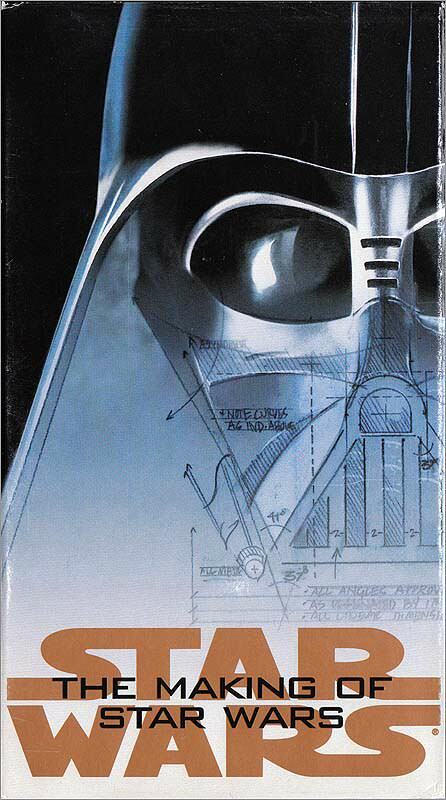 are the special edition featurettes for each film on the individual VHS tapes, then? before, or after the movie?